A brand is dynamic. That’s probably the most important lesson any business owner or marketing director can learn. Nothing about who you are, what sets you apart, or how your customers perceive you is static. You shouldn’t have the mentality that what or where or who you are today will hold true, or have to be true tomorrow. That’s the beauty of this business. I’m talking about rebranding. 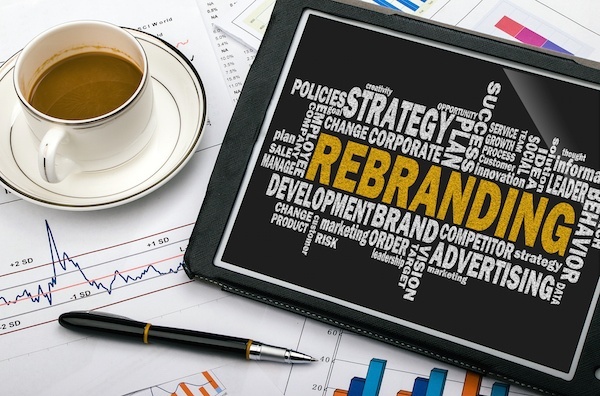 Rebranding is as essential to business success as hiring smart and having good leadership. It’s another tactic in overall business strategy. In no way should it be considered a bad thing, or a last-ditch effort to save your company. It’s not a drastic move with negative connotation. Quite the opposite, actually. It’s challenging to stay contemporary and fresh. Even the biggest companies in the world have evolved their brand identity to keep up with the changes in their respective markets. A current example is ABC Family, which is changing its name to Freeform. Why? The Disney-owned network wants to change their identity in the New Year because they don’t want the “family” persona to be their dominant focus. After 30 years, ABC Family will be no more. The brand acknowledged they wish to engage an audience that includes the younger spectrum of millennials and teenagers, and aim to attract viewers between the ages of 14 and 34. Do families comprise that age group? Of course. Disney is just shifting its primary market to a slightly more defined demographic, which is not a radical departure but more of an evolution. At Leighton Broadcasting, we know firsthand what the folks at Disney and ABC Family are going through, and it’s exciting. We just launched a rebrand of Lite Rock 99.9 at the beginning of the month. Now, we’re introducing More FM. The phrase Lite Rock just didn’t translate well into the generation we’re trying to hit, with our main demographic being females 25 – 54. While Lite Rock featured music spanning several decades including the ‘70s, the overall tone of the station was down tempo, and easy listening. 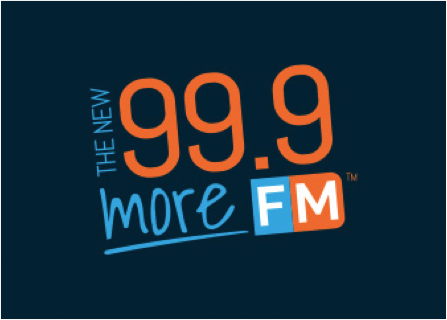 More FM will be … more. More music. More listener engagement. More selection, from the ‘80s to today. If you think of KCLD, our original Top 40 Leighton Broadcasting station with a more in-your-face personality, featuring very current music and industry insight, More FM will be like its quieter, more reserved cousin. We’ll still offer fun and upbeat programming, but at a level that’s acceptable for about every type of work environment possible. Leadership changes – it’s common for brands to be a direct link to the company’s helm or history. When the company moves in an opposite direction, it makes sense to rebrand to reflect the transition. Mergers or acquisitions – what happens to brand legacy when companies collaborate or are acquired? They change, or they should. Mergers often warrant the need to establish an entirely new brand. 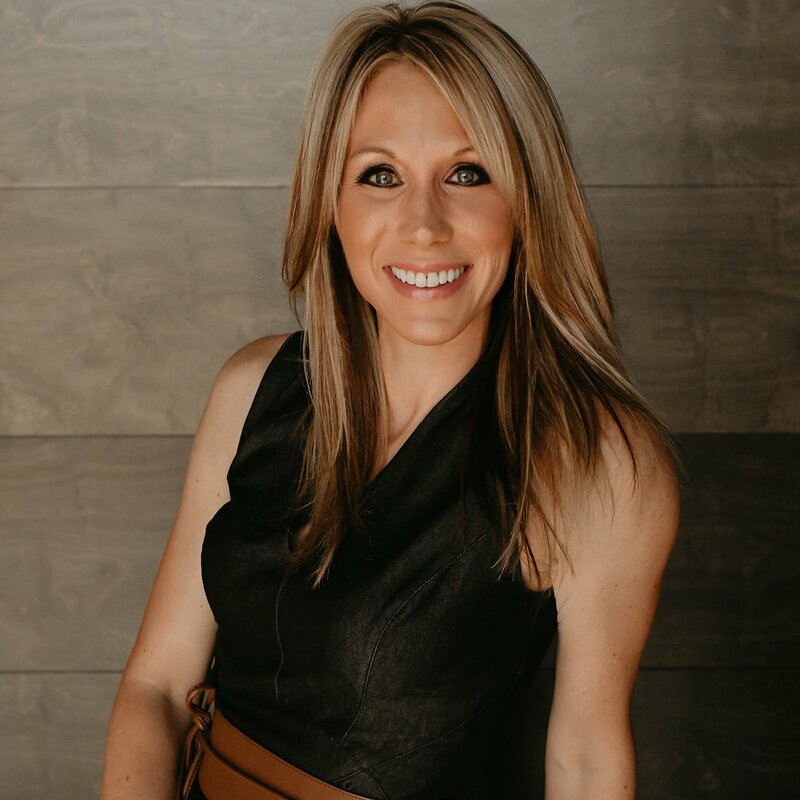 A makeover – breathing life into the basics of the brand through new color, logo, taglines, or marketing strategies is an effective way to remind both competition and consumers that your brand exists. And, that it’s better than ever. We chose the timing of More FM’s rebrand to coincide with the New Year for a few reasons. One – it’s the New Year! The best time to start with a clean slate, a new identity, and whole new year to jump into. It’s like a birthday. Secondly, Leighton Broadcasting always hosts The Lite Rock 99.9 New Year’s Eve Party at River’s Edge, so with a guest list of over 700, and a captive audience, what better way to share our good news than at that event? We considered that evening our “soft opening,” much like a restaurant hosts prior to grand opening to make sure they don’t burn the place down. It’s a way to gauge reaction, tweak things here and there, and drum up excitement and support before the actual launch. We know we’re branding experts, and we have helped countless Central Minnesota companies build theirs into successful businesses and services. We’ve also helped some of them rebrand, just like we’ve done with our own brands. If you think it’s time for an overhaul of your own – we’re your team.